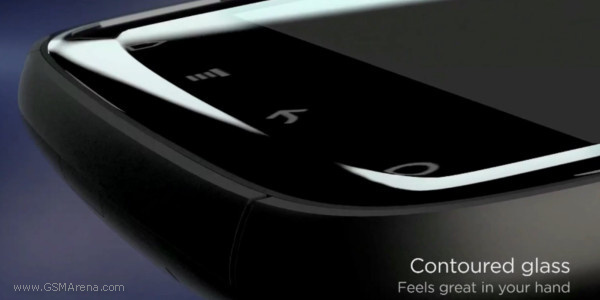 The HTC Sensation just got a video ad, displaying all of its noteworthy features in HD and FullHD style on YouTube. The video is almost 6 minutes long, which amounts to about 5-6 Apple promo videos for example (remember the iPad 2 promo videos). The focus in this video is on the features HTC thought to be evolutionary and exciting. The brand new HTC Sense 3.0, equipped with the latest, multifunctional lockscreen, the FullHD 1080p video recording at 30 fps, naturally the dual-core 1.2 GHz Snapdragon chip, powering the whole thing, the unibody aluminum design and more. There’s plenty to go around. Interestingly, in this ad HTC doesn’t use its drawing black and white style and instead has went for a piano slash voice over slash visuals. The HTC guys have done a good job, I have to say. Here’s the entire clip. Sure it’s way more than one can stomach but it’s worth it for this geek.